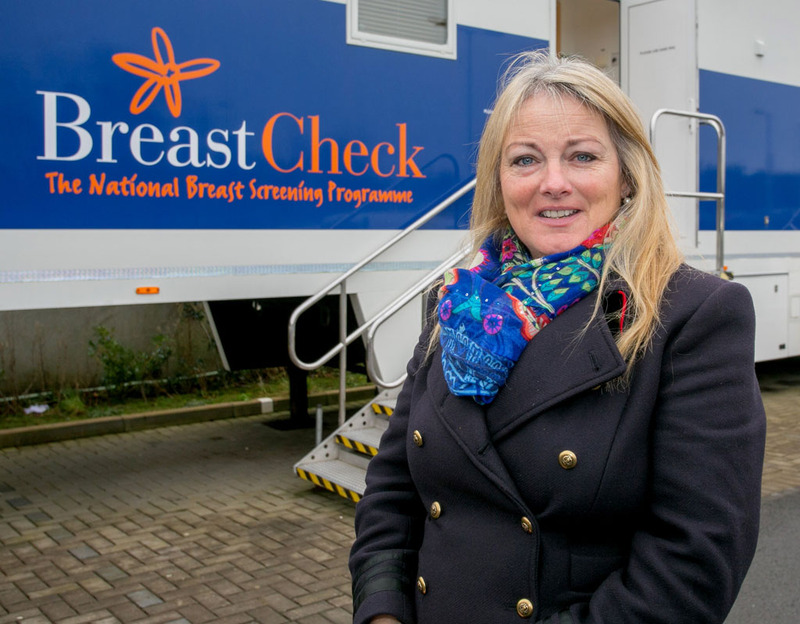 Ennis Councillor Mary Howard is encouraging all women aged between 50 and 64 to attend their regular mammogram, when invited. 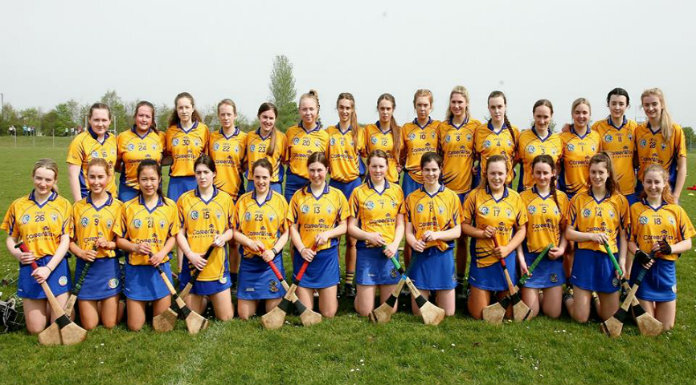 “All women in this age group should ensure they are on the BreastCheck register, so they can be informed about their free check-up appointments,” Councillor Howard stated. 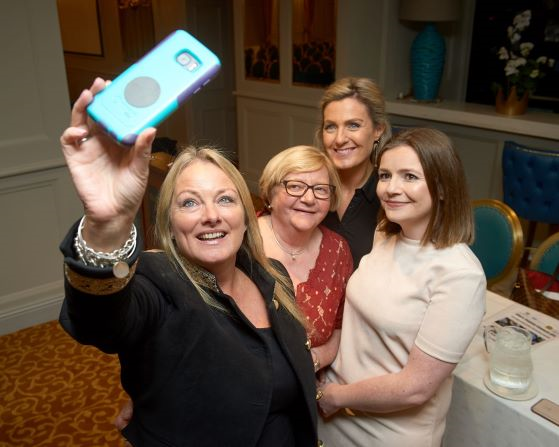 “It’s simple, just log onto www.breastcheck.ie, to register, or Freephone 1800 45 45 55. “There has been a drop of 6% in women attending appointments over the past four years, which is worrying as a minimum of 70% attendance must be maintained to deliver the most benefit to the women screened,” she pointed out. “The vast majority of screenings are found to be perfectly healthy. Where problems are detected, early treatment greatly increases the likelihood of full recovery. 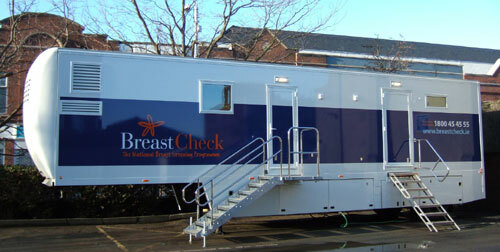 Over 450,000 people have attended regular BreastCheck mammograms since the programme began. Most women aged 50-64 have had at least one free BreastCheck mammogram, and eight out of every ten come for their next mammogram when they get their appointment.